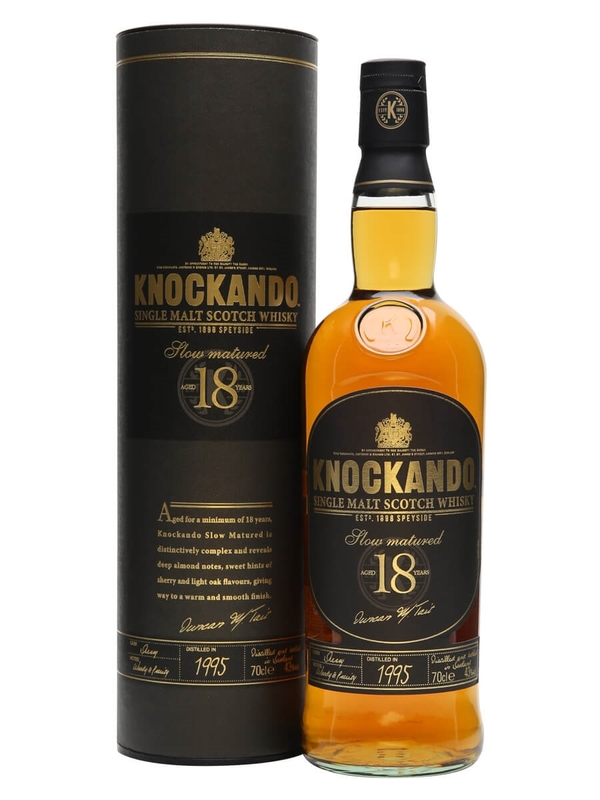 Knockando is another Speyside distillery under the ownership of Diageo. This is an important distillery for them as the malt produced here is used in their J&B Rare blend and is a popular single malt in France and Spain. There is the 12, 15 and 18 year old in their range alongside some older vintage labelled bottles. 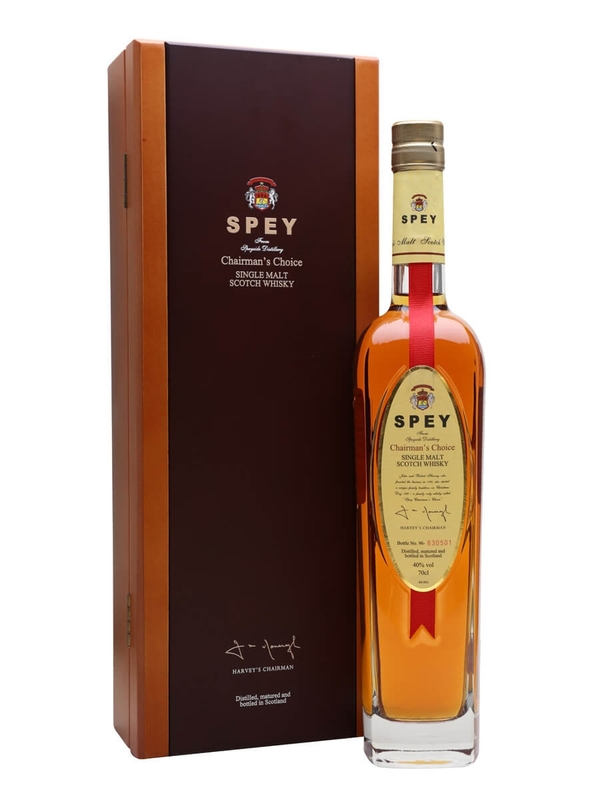 This 18 yer old 1995 vintage has been matured fully in ex sherry casks and the distillery is known to use peated barley so expect a touch of smoke too. 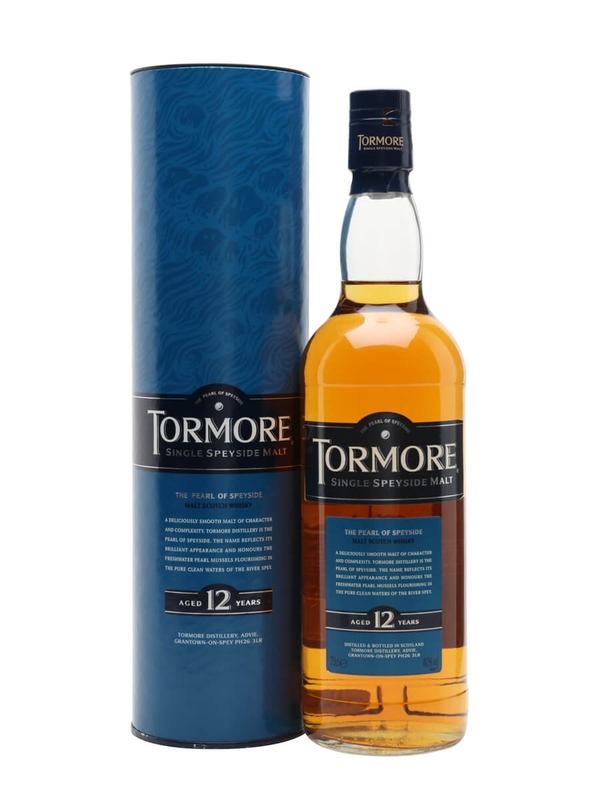 Summary: This is a gentle but rich single malt with a good presence of malt flavour. I was expecting more of those traditional sherry flavours such as dried fruits, nuts and chocolate but it doesn’t quite come through to me. Instead, I get a mix of malt and pepper spice with honey sweetness. At 18 years old I was expecting more complexity but it just didn’t arrive. At about £60 this is not a bad price for an 18 year old whisky given how the market is changing. Overall a decent sipping whisky that is not going to amaze you.